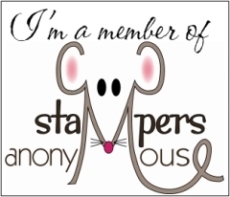 My name is Nikki Stalker and I am an Independent Stampin’ Up!® Demonstrator located in Lalor Park, NSW. I am a wife to Manuel, mother to our 4 girls and grandmother of 1. I have been stamping for approx 16 years and a demonstrator for a little over 11 years.